The ownership of mobile network operator Telecel Zimbabwe continues to hang in limbo amid indication a fresh and potentially bruising legal battle is now brewing within the company after businessman Dr James Makamba was dragged to the High Court for allegedly swindling other Empowerment Corporation shareholders of their shares, and converting them into his name. The Empowerment Corporation holds a 40 percent stake in Telecel. 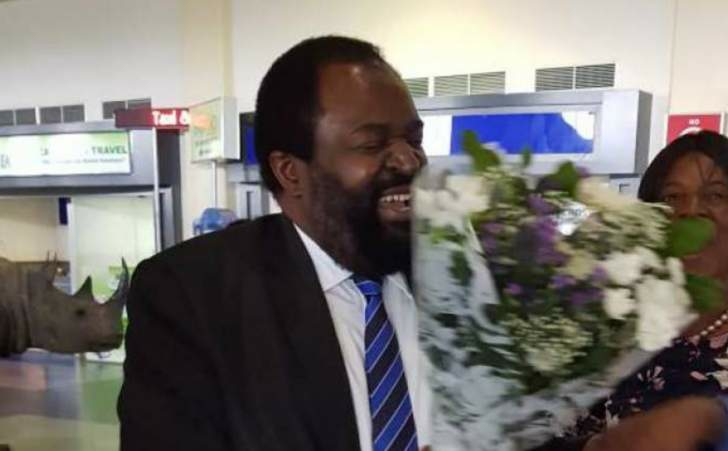 Makamba is also accused of fraudulently selling 20 percent of shares, taken from the 60 percent earmarked for empowerment groups, to technical partner Telecel International, which ended up with a 60 percent instead of 40 percent.